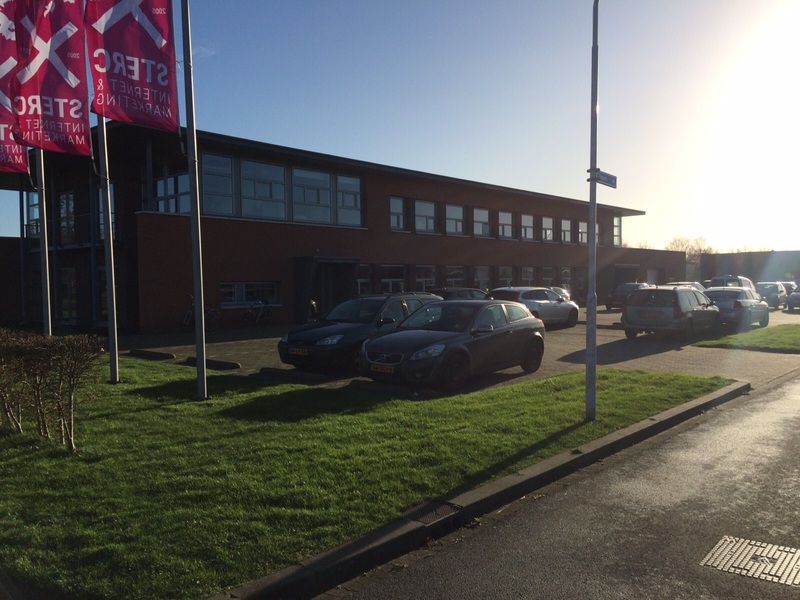 modmore hq is moving in with Sterc! 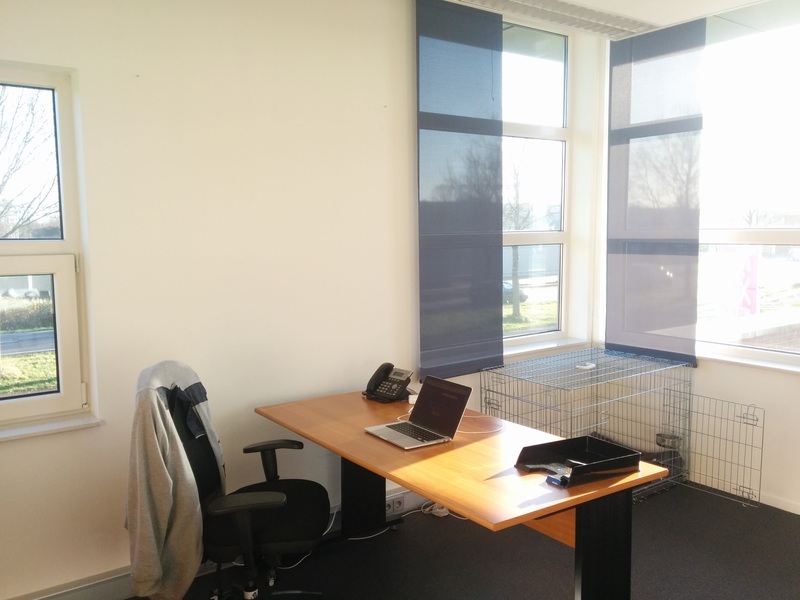 As of yesterday, modmore HQ has moved in with Sterc! 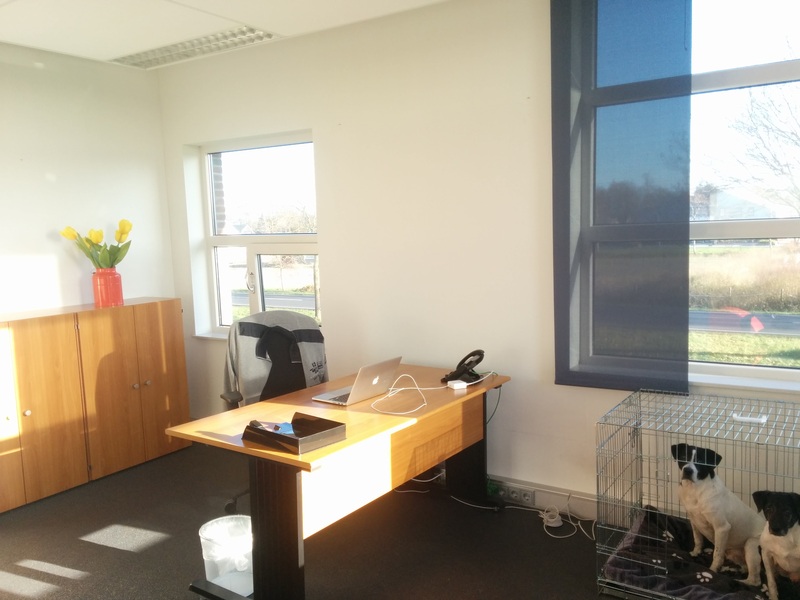 Okay, so modmore HQ is really just what I call my home office, but I'm excited nonetheless! 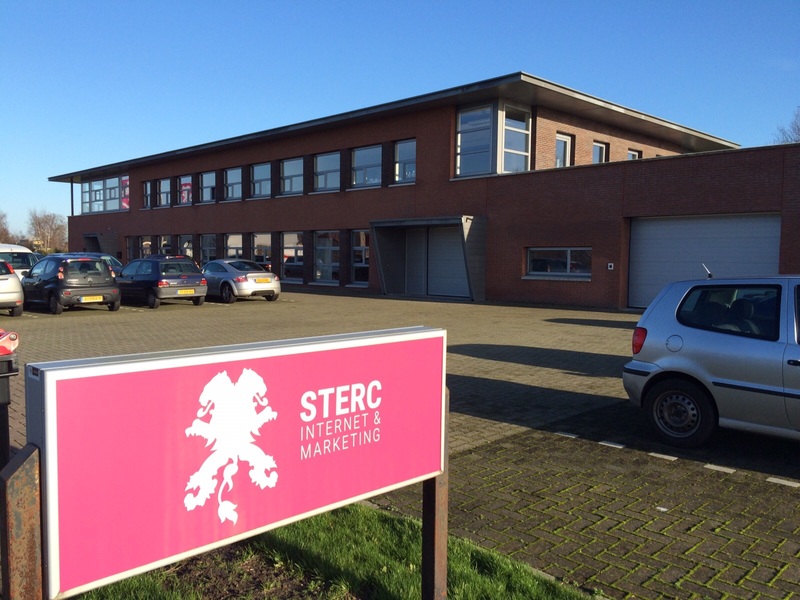 Sterc is an internet and marketing agency based in Surhuisterveen, a 30 minute drive from where I live. With their team of 25+ passionate marketeers, developers, designers and all other roles that exist in a full service agency (and some that don't - yet), they work on a wide range of projects that of course include websites, but also narrow casting, SEO, and advertising. They use MODX pretty much exclusively for their work and maintain a number of open source extras like FormIt, SEOTab, and SEOPro. They also have weekly Future Fridays where the entire team (and interested outsiders) take time off from client work to check out new technologies or processes that might come in handy in the future. 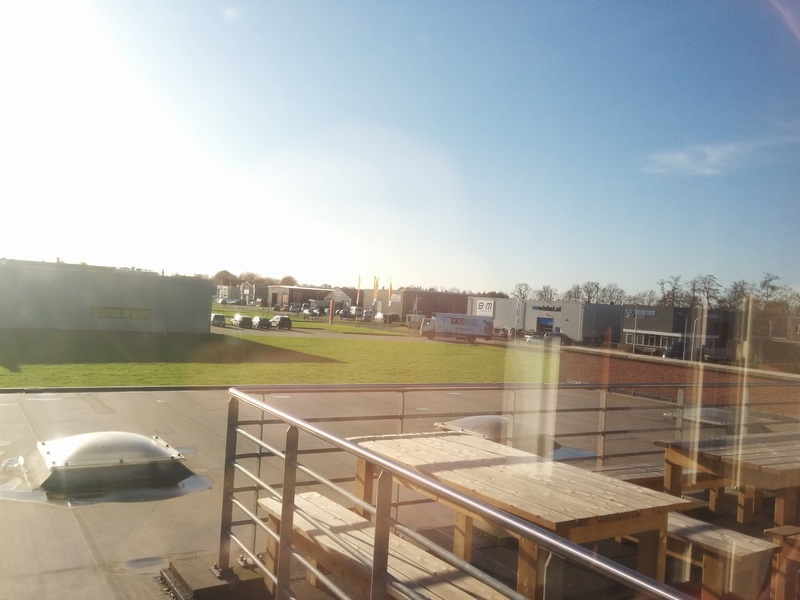 Over the years I've gotten to know part of the team at Sterc through our mutual interest in MODX and with modmore moving in we think we can do better work for the community together. 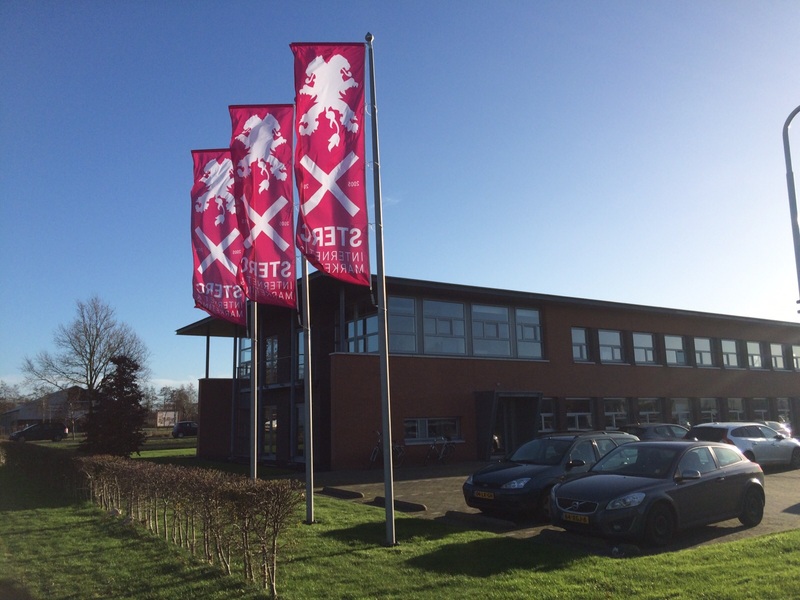 Below you'll find some quick photos of the Sterc office.